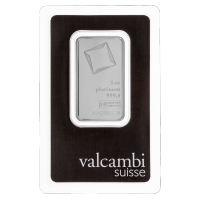 Buy this 5 oz First Majestic silver bar at the lowest price online. 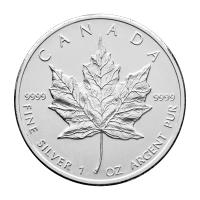 They are unique in that they are sold by the same company that mined and refined the silver. 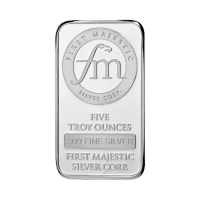 5 oz First Majestic Silver Bar Buy this 5 oz First Majestic silver bar at the lowest price online. 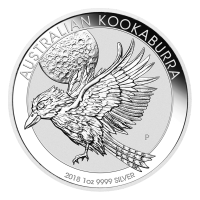 They are unique in that they are sold by the same company that mined and refined the silver. 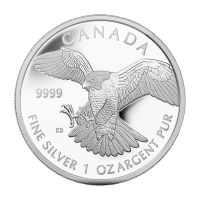 All of First Majestic's silver mines are located in Mexico. 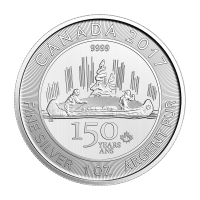 First Majestic mines and refines all of their own silver, and then send it to one of three private mints to have the final bar produced. 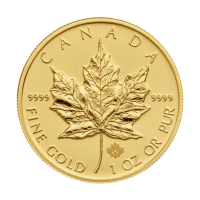 The obverse features the First Majestic logo encircled by the company name along with the fineness and weight of the bar. 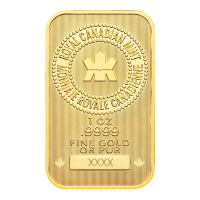 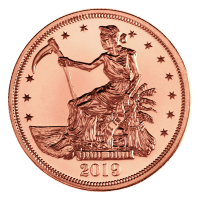 The reverse showcases the First Majestic logo in a diagonal pattern, along with the ticker symbol and the name of the private mint that produced the bar.